No more wasted papers, fax machines or replacing expensive toner. Now! You can receive faxes as an attachment in your email inbox to save your time and manage your work in a modern digitalized way. Your faxes will be emailed to you within seconds. There is no need to worry about your previous received faxes as they will be stored as a backup in your email for free. 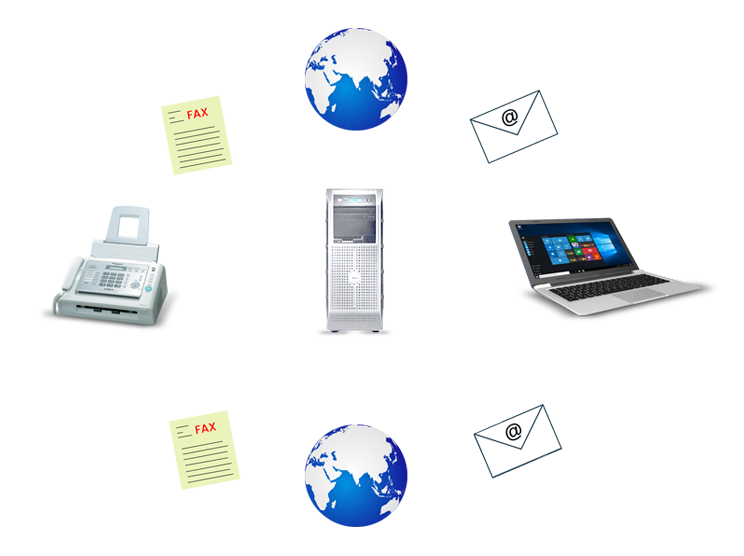 An email to fax allows you to use the Internet to send faxes anywhere in Qatar, rather than relying on a physical machine. You also get to send your fax documents on a secure line and directly to the recipient. First, you need to identify the document you intend to send. If it exists on your computer as a digital document, you simply need to attach it to an email. If you have the document printed out, you will need to scan it into your computer. You will then need to decide on the format of the document, that is, either TXT / .PDF / .WORD / .JPG file. QatarFax assigns you a local fax number for receiving local and international faxes and allows you to send faxes online. No need for a fax line, if you don't have as we will provide you a dedicated fax number. 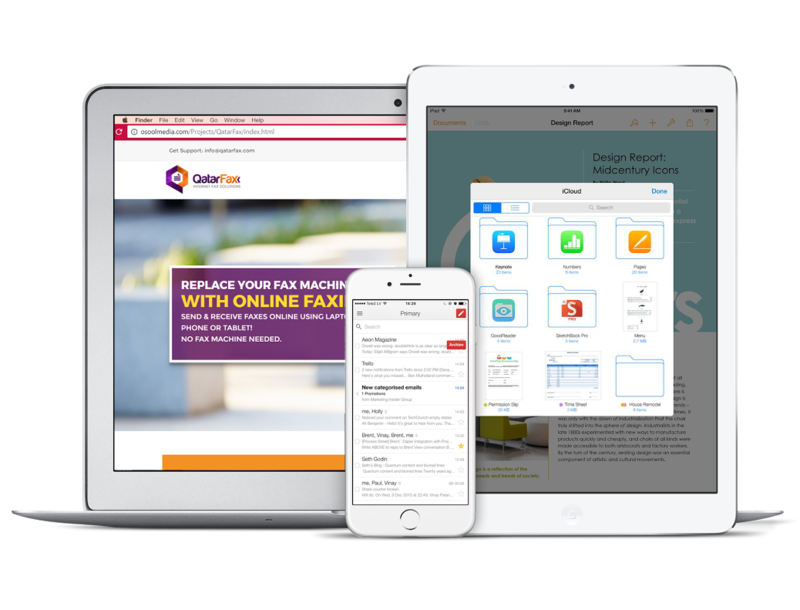 With Qatar Fax service, you will be able to send and receive your faxes using your mobile, tablet, computer or laptop, furthermore, you can access your received and sent faxes at any time and wherever you are. QatarFax lets you send and receive fax messages anytime and anywhere. No need to be on the other line if someone needs to send you a fax as you will be able to receive and check them through email at your most convenient time. 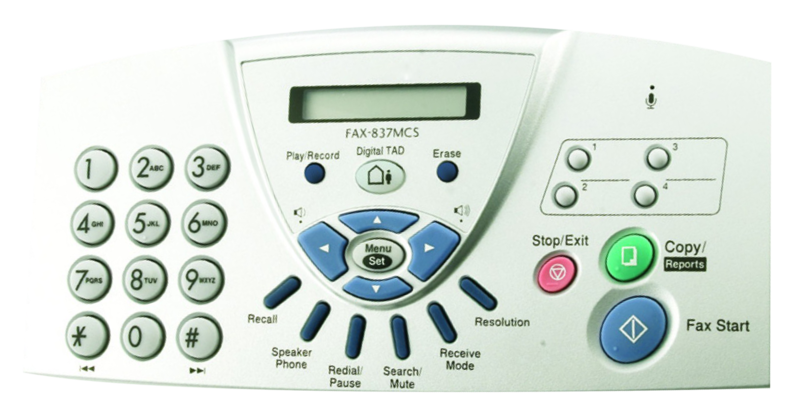 The fax messages are only accessible and known by the sender and receiver. Faxes are delivered directly to the addressee. Services is running through fully secured server, with no human involvement. All operation in/outbound are done digitally. 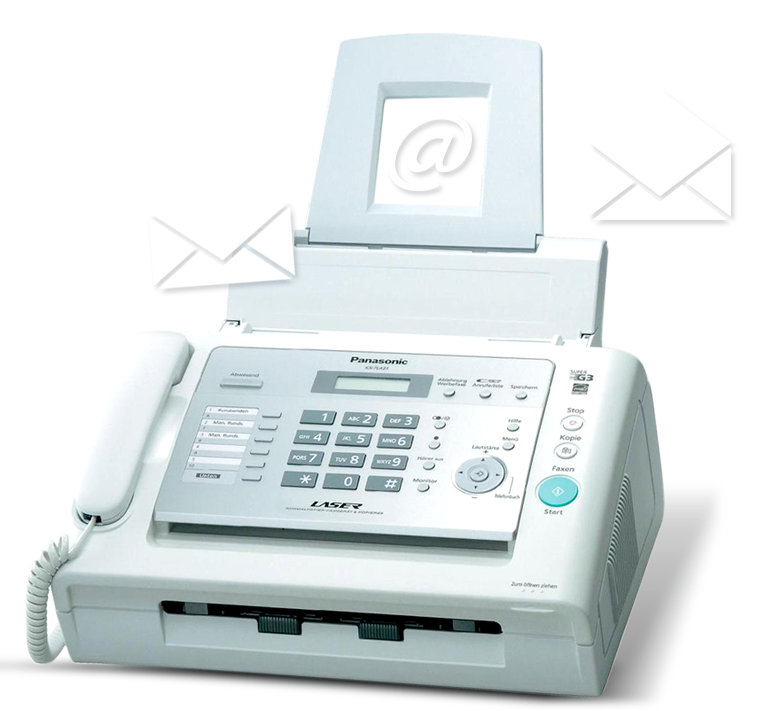 Additional 50 fax messages (inbound and outbound) are provided for free to all of the users.